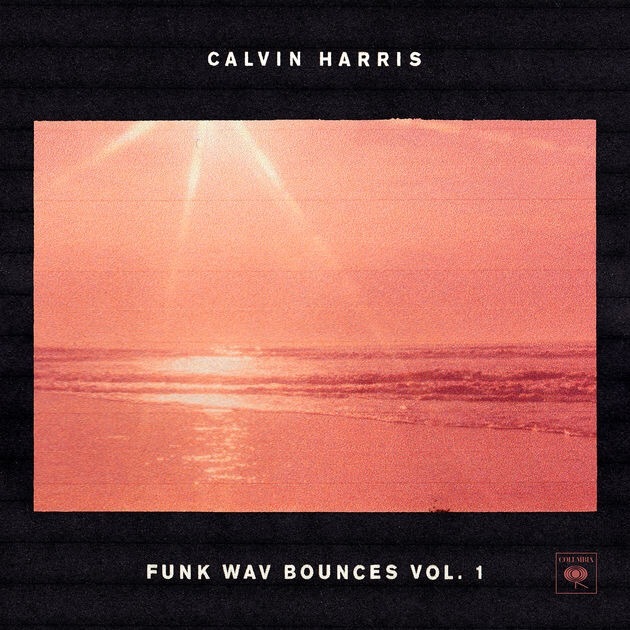 Calvin Harris’ 5th studio album, Funk Wav Bounces Vol. 1, shows to have a lot of promise for the summer season. With tracks such as Prayers Up, featuring Travis Scott & A-Trak, or Holiday, featuring Snoop Dogg, John Legend & Takeoff, the project gives the listener summer vibes from beginning to end. An interesting thing about this project is that it’s very different from what a regular fan is used to. The Scottish DJ is known for making festival – friendly EDM music, and this project is not that. The shift of sound for Mr. Harris is greatly executed however, making you want to get out your seat and hit a soul train (possibly). One of the key points of this project I would say is the features. Calvin has said he has worked with the greatest artist of this generation, and his boast should not be taken on deaf ears. Each song features major artist like Young Thug, Schoolboy Q & Future. What is interesting about this project is how Calvin put together this project from features to productions; each track fits the artist and their skills perfectly. For example, Travis’ verse on Prayers Up. And while the features are very noticing, the most notable is the production value of the album. Each song boasts 80s feels to it, showing where the inspiration drew from. “Uh, party like it’s 1980.” Well said Schoolboy.